In a lot of ways, Toby and Dan are very similar in the ring. (and winning a Roastie for it in the process). smart, and accessible. But his greatest strength may be in his blandness. battlers – and most comics in general – have very noticeable character traits. those things (to be fair, I don’t even know what Romanian stereotypes are). he’s one of the toughest opponents you can encounter. and personality traits into assets. sure, but it seems reasonable to assume it’s a possibility. Kool-Aid Man joke was a room rocker and one that Keith couldn’t recover from. 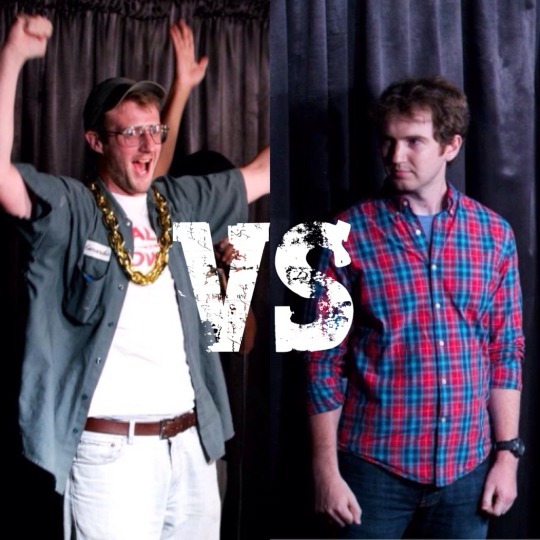 Comedy Central star qualifies currently as his standout battle. faced one or the other, and one (Frank) actually lived with Dan for a bit. My prediction is that the FANS are going to win.